Whether it's a full breakfast or a breakfast sandwich (actually a meal in itself) to go, you can count on Kim's to provide delicious food to get your day started right. 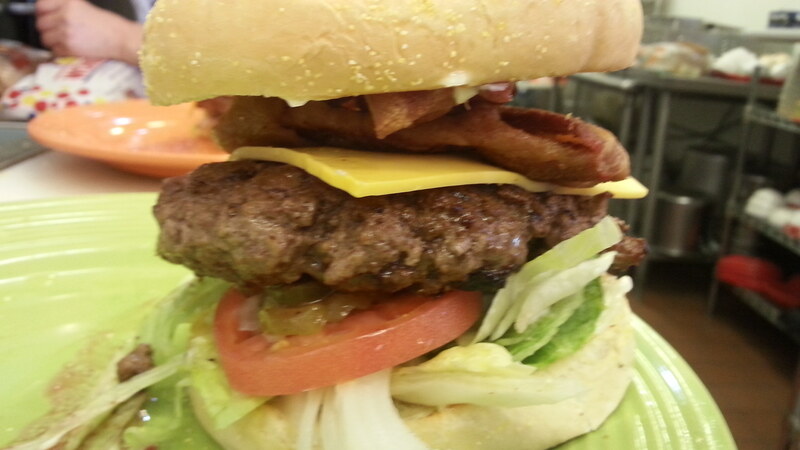 Our family of burgers is well known and loved, and will be sure to fill you up. 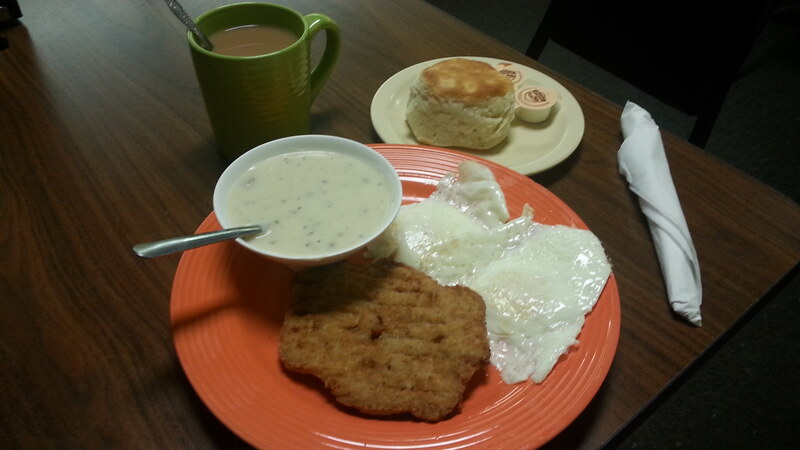 We also offer a plate lunch every day (entrees vary by day). And if you want something lighter, the sandwiches and salads are your ticket to satisfaction. We'll be closed Thanksgiving Day - Sunday, Nov 22- Nov 25. We'll also close Dec 22 - Jan 1 for Christmas. 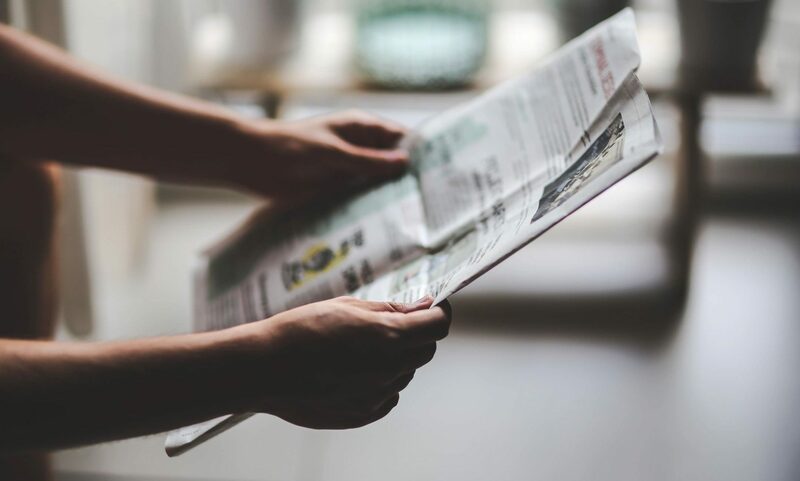 Be sure to click "News" above or Learn More here to see the latest diner news. 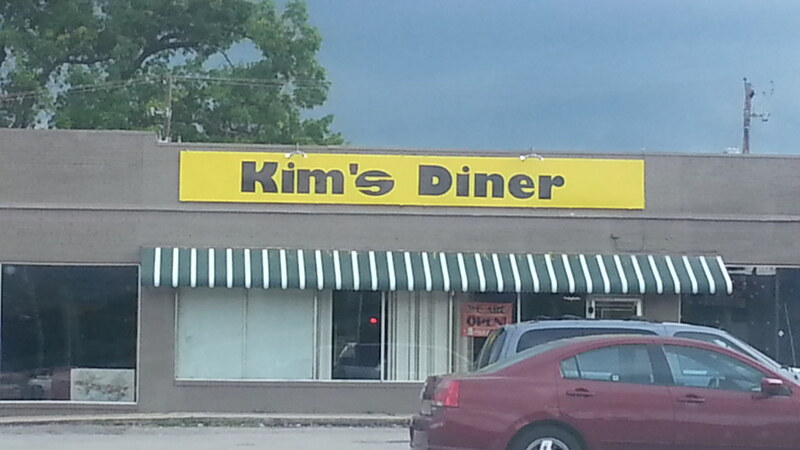 Kim's Diner was founded on the principal of providing good food at reasonable prices. Since it's beginning our goal has been to make sure both your stomach and wallet are not empty when you leave. We're not a fast food restaurant, but we strive to make sure you get your order quickly. We use fresh ingredients and cook most menu items to order so you never get "old and cold" food. So whether you dine in or take-out, you can rest assured that we will do our best to make your dining experience one that you will want to repeat often. Call in or stop by today. We look forward to serving you!